Buying heavily discounted, popular software from second-hand sources online has always been something of an iffy security proposition. 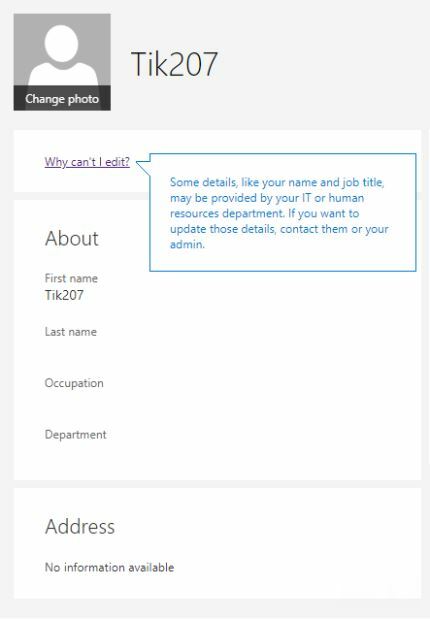 But purchasing steeply discounted licenses for cloud-based subscription products like recent versions of Microsoft Officecan be an extremely risky transaction, mainly because you may not have full control over who has access to your data. 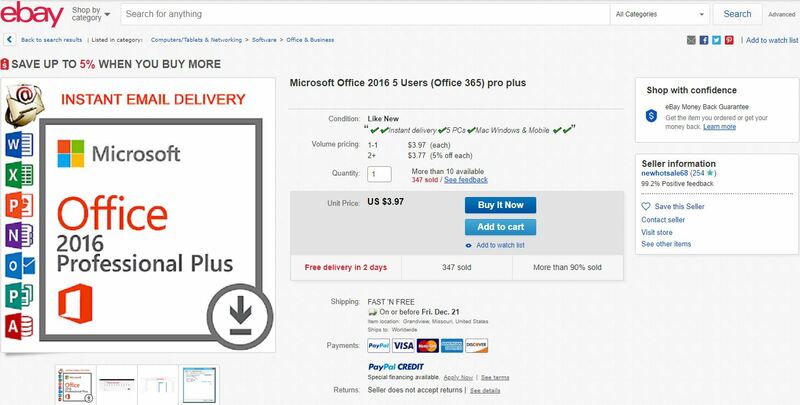 Last week, KrebsOnSecurity heard from a reader who’d just purchased a copy of Microsoft Office 2016 Professional Plusfrom a seller on eBay for less than $4. Let’s call this Red Flag #1, as a legitimately purchased license of Microsoft Office 2016 is still going to cost between $70 and $100. Nevertheless, almost 350 other people had made the same purchase from this seller over the past year, according to eBay, and there appear to be many auctioneers just like this one.